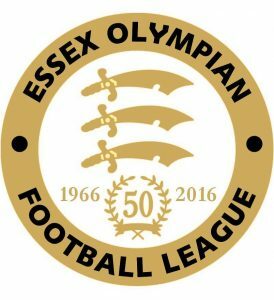 Catholic United put aside their disappointment at losing out in the Essex Premier Cup by booking themselves into another Cup Final, this time the Senior League Cup. A Jamie Salmon brace, alongside goals from Tony Jacobs and Tom Hollingsworth saw them overcome Chingford Athletic 4-1. Gary Murray scored the Chingford reply. Bishop’s Stortford Swifts completed their campaign with a 1-0 win over Kelvedon Hatch. Sam Coe scored the goal, with Swifts currently fourth. Kelvedon Hatch are second, needing one more win to see them end the season runner’s up. Sungate ended their season with a 2-1 win over Manford Way. Chris Barry and Rory McKenzie bagged the goals, with Sean O’Callaghan scoring for Manford Way who also saw one of their players sent off. Leigh Ramblers ended their season with a 4-2 win over local rivals Old Southendian. Matt Allum (2), Acer Wake and Justin Hazell were the Leigh marksmen, Luke Moloney scored both the Old Southendian goals. The Division One title and promotion race is hotting up after the latest round of results saw one team drop out, but with three going for one final push. Snaresbrook were held to a goalless draw by Rayleigh Town Res. which keeps them second for now. But Basildon Town are creeping up. The third-placed side saw goals from Sener Suavi, a 20 yard blockbuster from Barv Waikwaiku with Keith King scoring the winner after Sam Adams and Jordan Bodan had levelled the game for Old Chelmsfordians. Basildon Town held on to win the game 3-2, partly due to some quality goalkeeping, and the victory means they are closing in on the second promotion spot, while also able to land the Division One table if they win all their remaining four games, which includes an encounter with leaders Shenfield AFC. FC Hamlets are still in the promotion hunt, but their 4-1 win over Ramsden Scotia means that they are now out of it. The goals from Farren Smith, Aaron Glasgow, Charlie Heatly and Ishmael Carter mean that fourth-placed FC Hamlets are in a good position to launch a final push, with two of their final three games against fellow promotion candidates Snaresbrook and Basildon Town. With it so tight at the top, you could almost forget that there is still some relegation business to tie up down at the bottom. Rayleigh Town Res. draw with Snaresbrook means they are now only two points away from Frenford Res. who sit just above the drop zone. More importantly whereas Frenford Res. have played all their fixtures, Rayleigh Town have three games left to secure their Division One status. Bottom-placed May & Baker E.C. Res. lost 3-2 at Ongar Town. 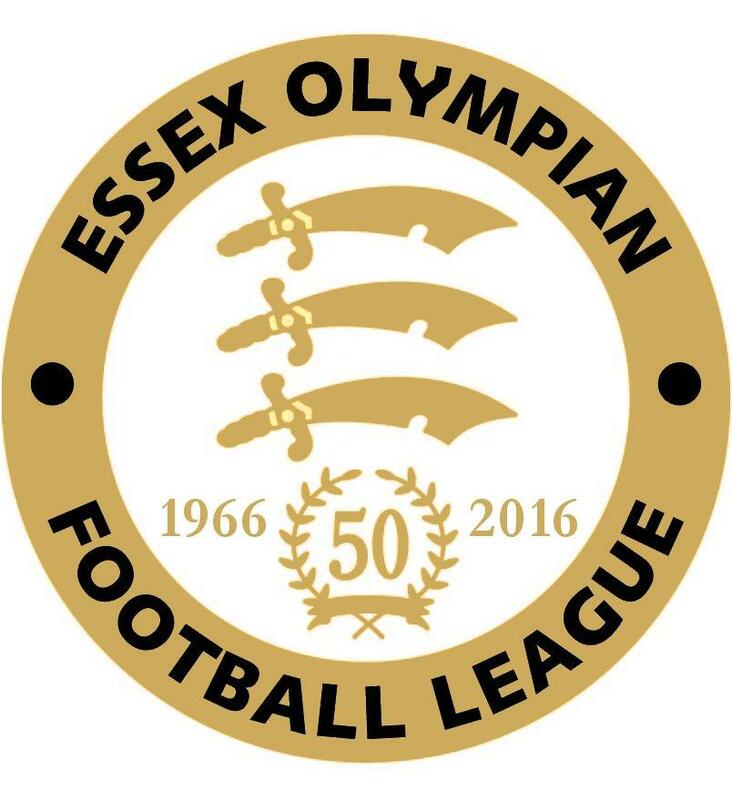 Ernest Dunlop and Moses Kalukembi Da were their scorers, but Ongar Town secured the points thanks to the sharp shooting of Ross Adams, Ross Carpenter and Ben Stone. Leigh Town ended the season with a 4-1 home success over Basildon Town Res. Sam Irvine’s brace was added to by goals from Zac Mashford and Sam Gilmore, which cancelled out Tommy Green’s goal for Basildon Town. Galleywood v Rayleigh Town Res.